Families face many challenges and sometimes it’s hard to get along. We’ve got some tips on how to get through these challenges and make your relationships stronger. There is no right or wrong way to have a family. 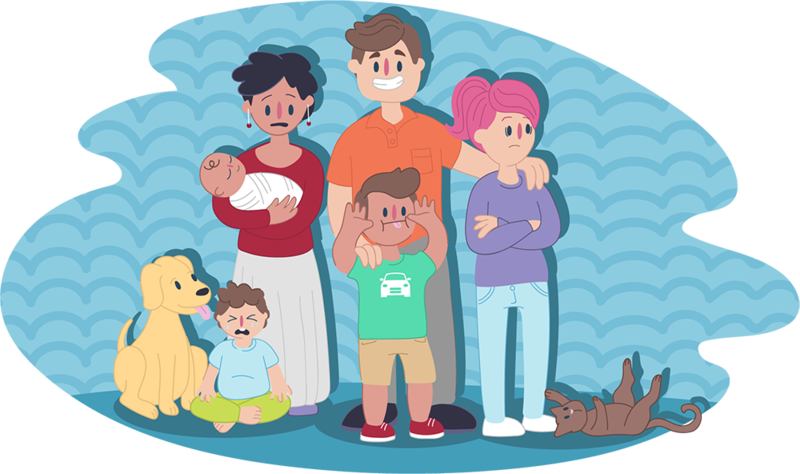 In every family are unique individuals with different needs, personalities, opinions and ways of doing things. 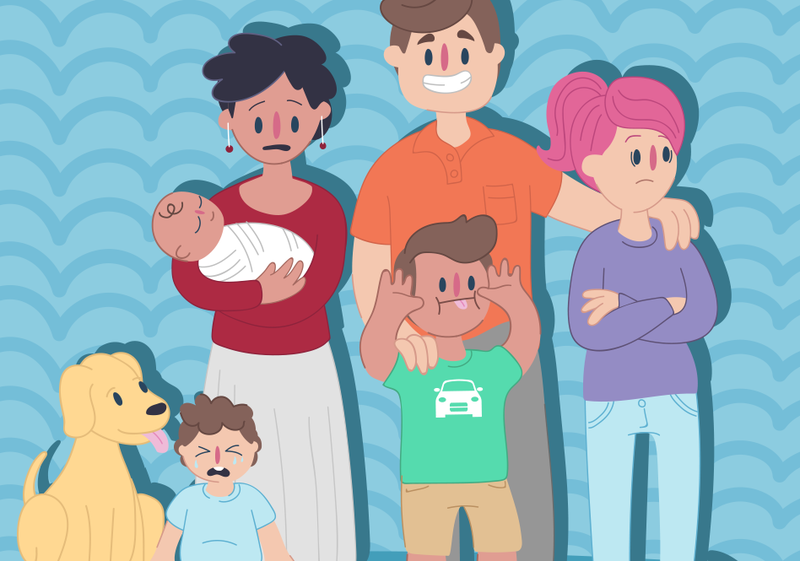 With so many different people interacting with one another, it’s common for this to create tension and lead to disagreements, especially when a family is faced with challenges or changes. Sometimes there’s tension when you, your parents, siblings, or extended family face challenges or go through changes. While occasional conflict is a normal part of family life, if you ever feel unsafe or in danger it’s important to get help. Talk about it – try chatting about what’s going on in your life with a family member in a time and place where they’re open to listening. Spend time together – spend quality time with family doing ordinary things. It can help strengthen or build on the connection you share. Take a break – it’s okay to take time out. Let your family know you want some alone time and that you’ll re-join them when you’re feeling ready. It’s never too late to turn things around! Seek out a trusted friend, another family member, or even talk to one of our Kids Helpline counsellors. You can give us a call, start a WebChat or send us an email. Let us help you turn things around and create positive relationships with your family.